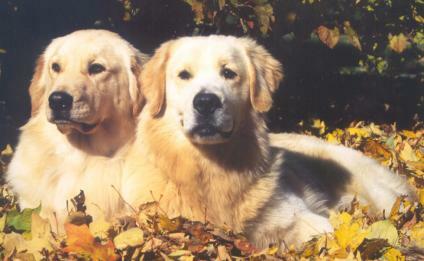 Quality Goldens for family companions, obedience, and show. 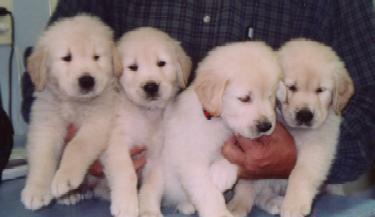 Carriage Hill's Golden's is a small select breeding program located in beautiful Southern Illinois. 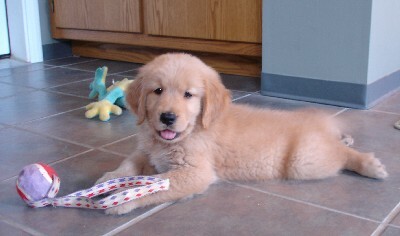 I breed Golden Retrievers that have been carefully chosen to produce family companions with excellent temperaments, good conformation and that are intelligent and easy to train. At Carriage Hill we believe in striving to produce the best goldens we can therefore we breed to produce the breed standard and all of our golden's have clearances from OFA on their hips, elbows and heart as well as testing on their eyes by an ophthalmologist . I WAS BORN & RAISED IN THE NORTHERN PART OF ILLINOIS AND PLACE MANY OF MY PUPPIES THERE SO WHEN THE PUPPIES ARE 7- 8 WEEKS OLD WE WILL TRANSPORT THEM TO CORTLAND, IL ABOUT 65 MILES STRAIGHT WEST OF CHICAGO SO PEOPLE FROM THE NORTHERN PART OF ILLINOIS CAN PICK THEIR PUPPY UP THERE. At Carriage Hill we specialize in helping you to pick a puppy that will be a match for your family, and providing support on how to care for your new family member. I feel the most important part of pet ownership is that you train your puppy, I will show you how to use everyday games to prepare your puppy for training and to help establish yourself as the Alfa in the family. You should plan on taking your puppy to a minimum of two training sessions, first the puppy obedience class when they are 12 weeks old and then beginners obedience. Each of these classes are usually once a week for 8 weeks and are a essential part of responsible pet ownership. I sell all of my pet puppies with a limited registration from AKC, this means that you will need to get your pet either spayed or neutered. All of our golden puppies are socialized with our family, have had their first set of puppy shots, are wormedtwice, and their dew claws are removed. They are vet checked prior to being placed in their new homes. We usually plan 2 - 3 litters a year. Browse through the rest to see pictures and information about Stormy and Bode our males, and our Golden Girls.